New York, NY July 22, 2010– Are you ready for more? 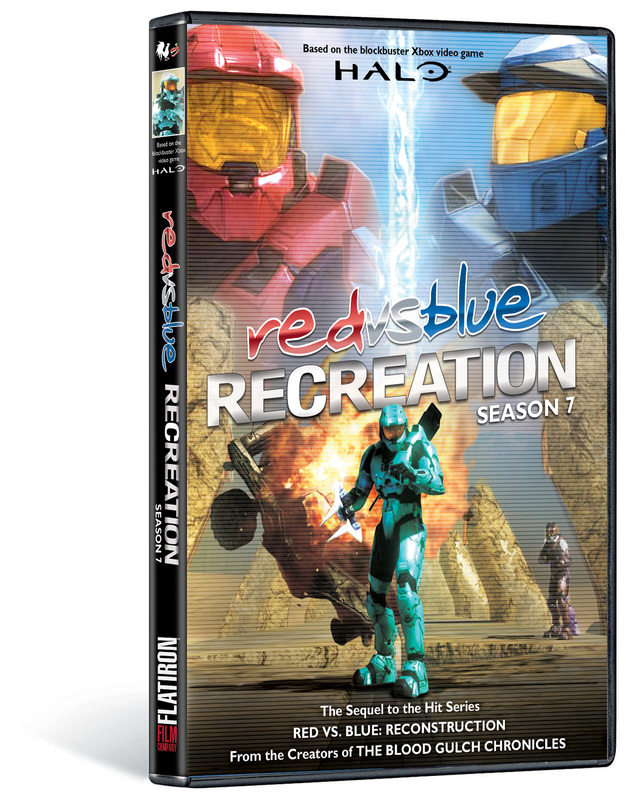 With over 1.5 billion views on their site, the hottest web-series EVER returns with a reboot of Season 7 in all-new collectible packaging. 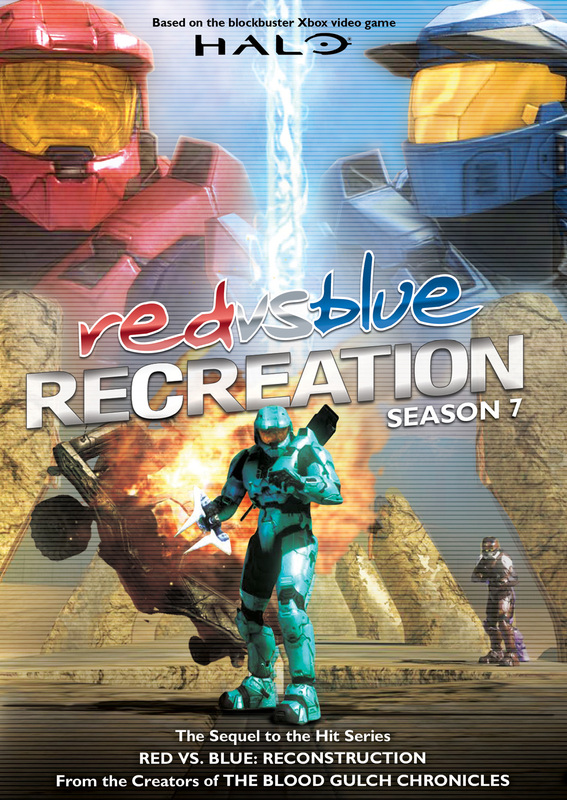 Recreation features superior production values and brilliantly funny storytelling told in machinima* style. 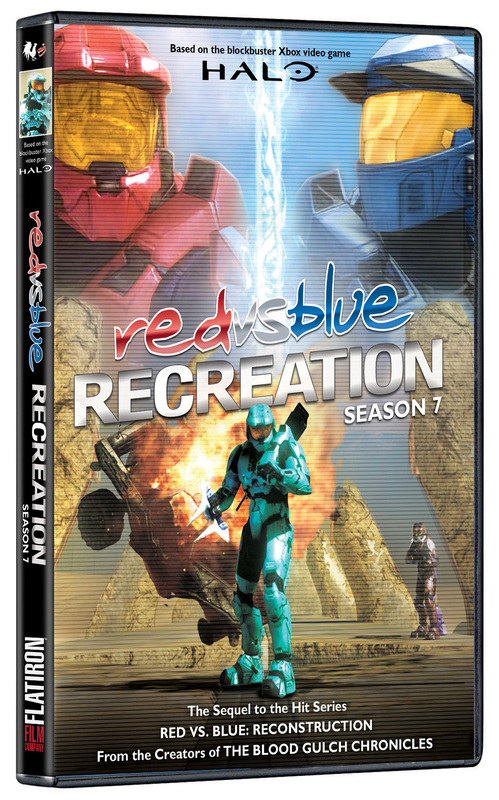 Red vs. Blue Season 7: Recreation retails for $19.95 and is fully-loaded with a ton of extras including “Relocated” Miniseries, Audio Commentary, Special Videos and PSAs, Deleted Scenes, Hilarious Outtakes and More! Machinima (muh-sheen-eh-mah) is filmmaking within a real-time, 3D virtual environment, often using 3D video-game technologies. In an expanded definition, it is the convergence of filmmaking, animation and game development. Machinima is real-world filmmaking techniques applied within an interactive virtual space where characters and events can be either controlled by humans, scripts or artificial intelligence. By combining the techniques of filmmaking, animation production and the technology of real-time 3D game engines, Machinima makes for a very cost- and time-efficient way to produce films, with a large amount of creative control. *From Academy of Machinima Arts & Sciences official website.